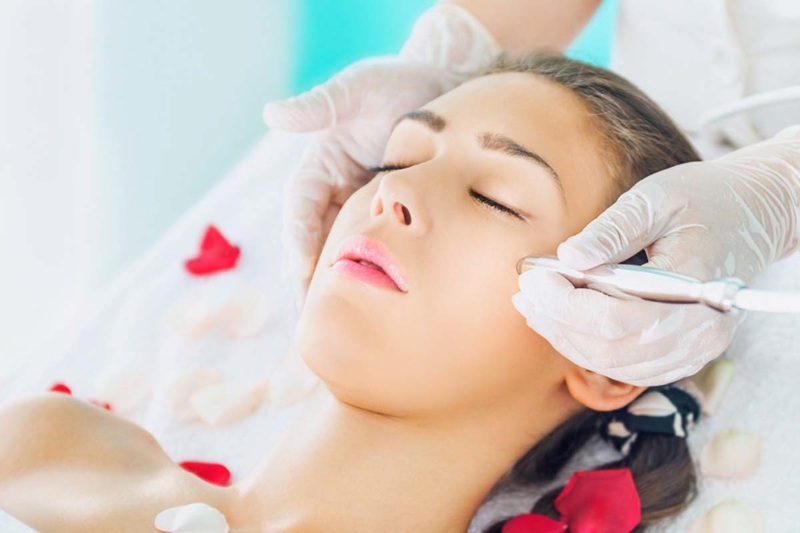 Micro-dermabrasion works with the gentle exfoliation stimulation of collagen and elastin to rebuild your skin for a beautiful complexion. 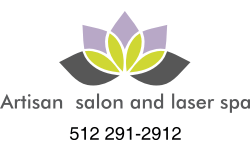 Tiny crystals are sprayed onto the skin to gently remove the outer layer of your skin. It is basically an exfoliation and skin rejuvenation procedure that leaves skin looking softer and brighter. ​During application there might be a warm sensation and the skin might tingle. Immediately after the procedure the face may appear and feel sunburned. While there is minimal discomfort during and after treatment, some of the following side effects may occur: Redness and slight sandpaper effect in the skin, minimal peeling, cold sores, an outbreak of pimples or other gases and impurities that were already present in the skin, slight swelling if the skin is thin and fragile. If you have acne, the acne condition may temporarily look worse after the treatment. If you do not experience these side effects this is not a sign that the treatment is not working, but rather you are in excellent health and responding to the organic treatment with minimum discomfort. If any of the conditions mentioned do occur, you can expect them to disappear in up to seven days following the final treatment.